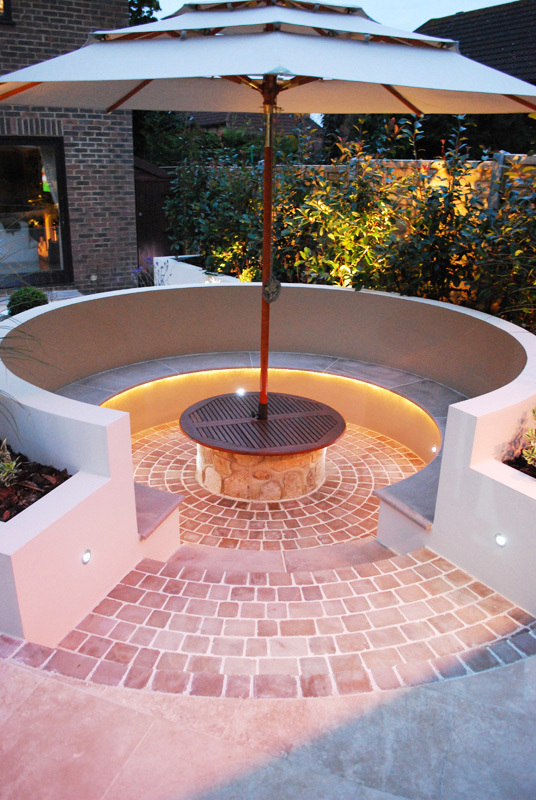 This garden in South London was designed with serious entertaining in mind! 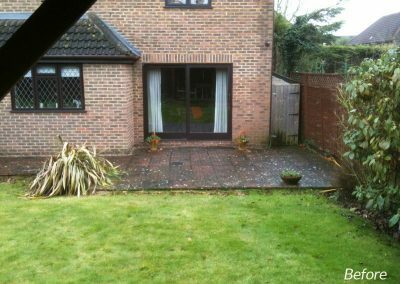 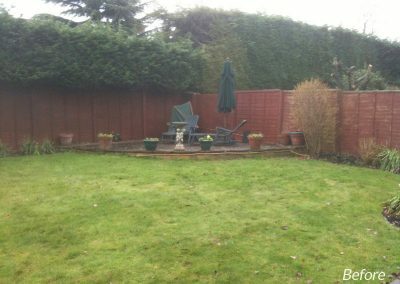 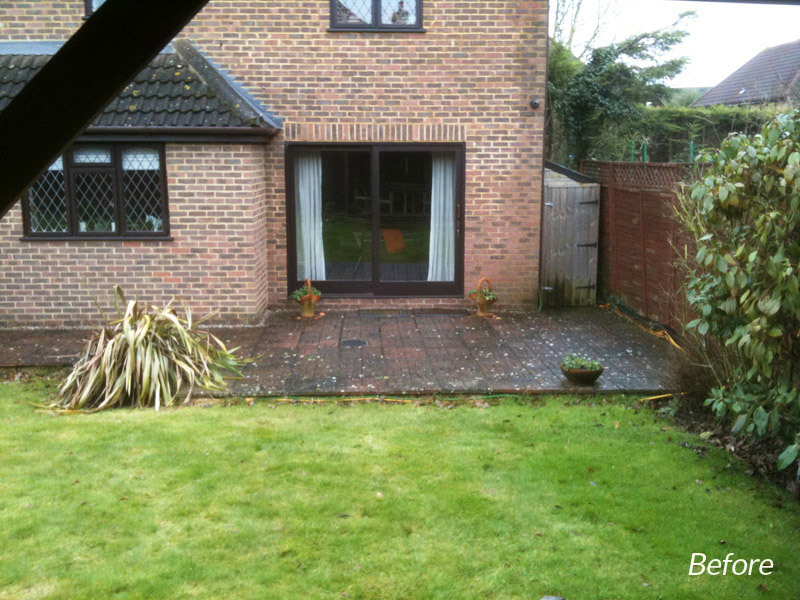 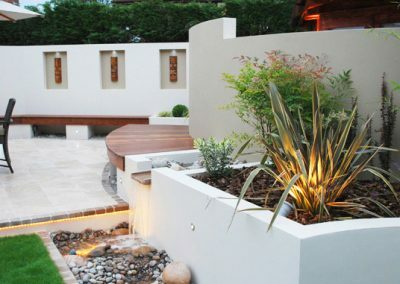 Originally it was just a standard patch of boggy grass needing a landscape design overhaul and my brief was to create an exciting selection of spaces in which to socialize and relax in. 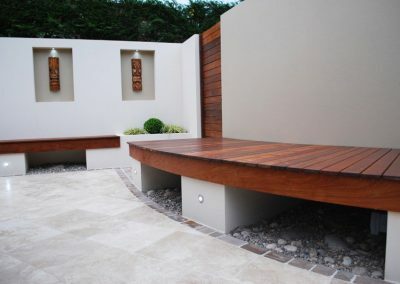 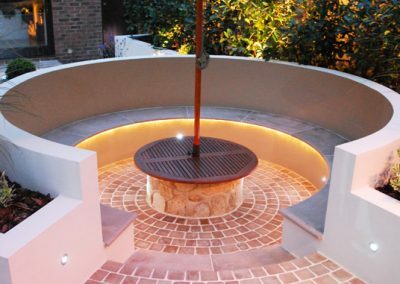 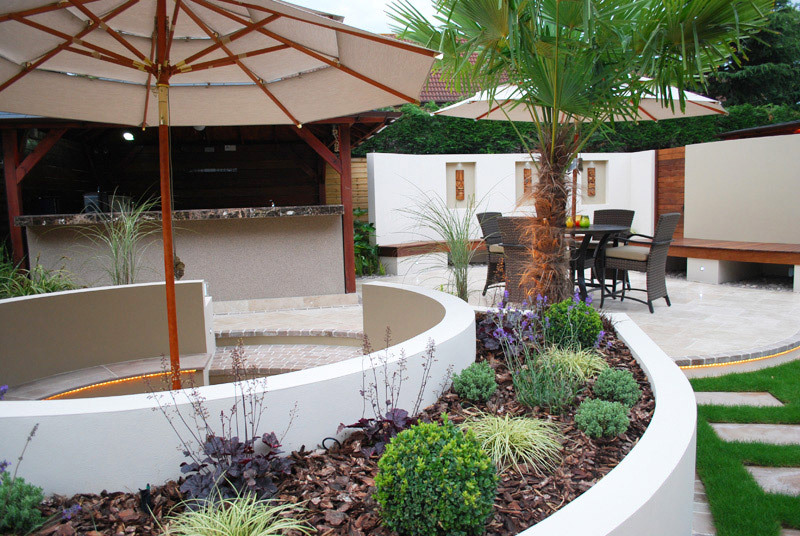 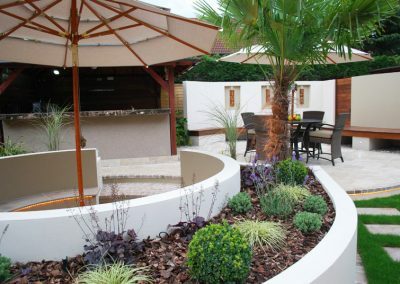 It consists of a stunning bespoke outdoor kitchen, intimate sunken fire pit/table (with seating for 12), curved rendered screening wall as well as a multitude of raised rendered planting areas, which link the various spaces together. 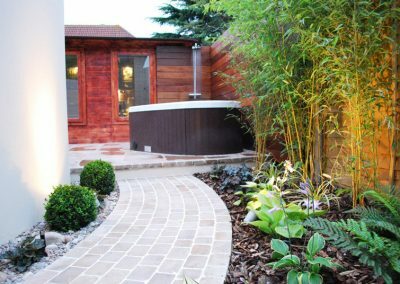 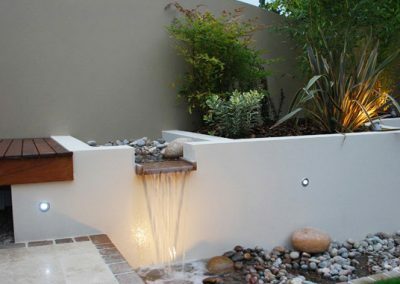 The garden also includes a contemporary water feature with natural cobble stream, along with a hidden oasis where you can take an outdoor shower and relax in the hot tub amongst the leafy Bamboos and Ferns. 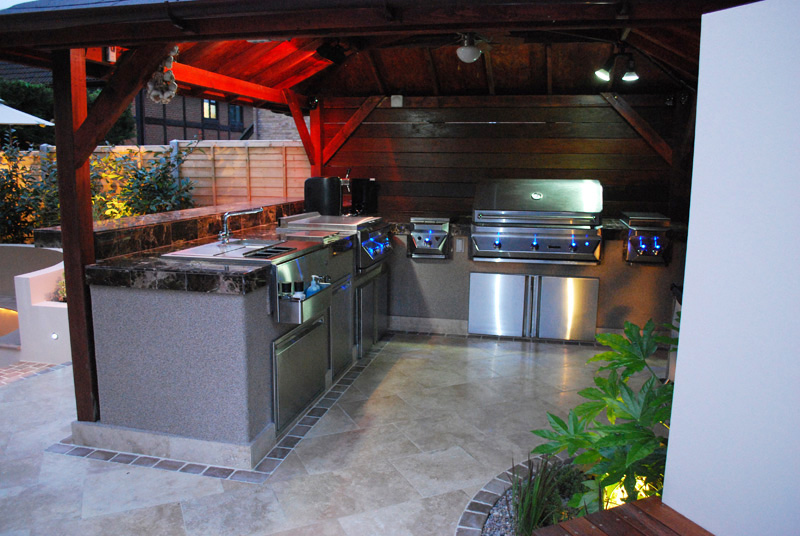 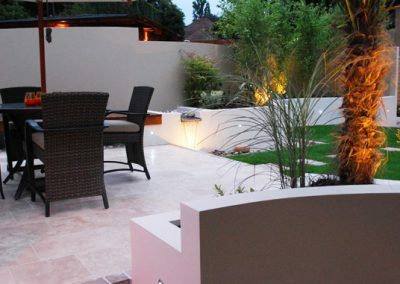 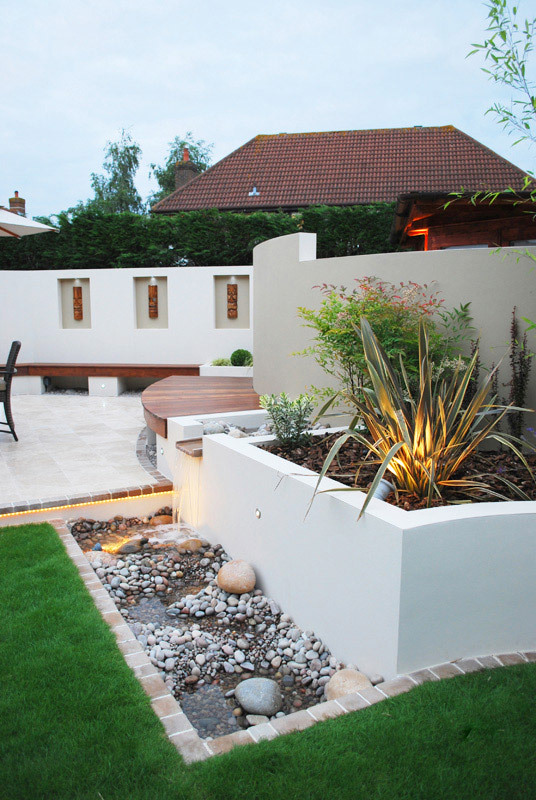 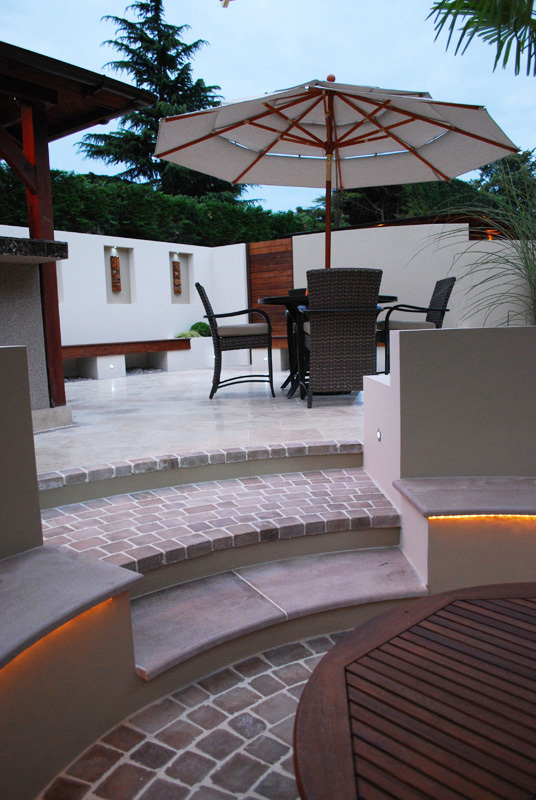 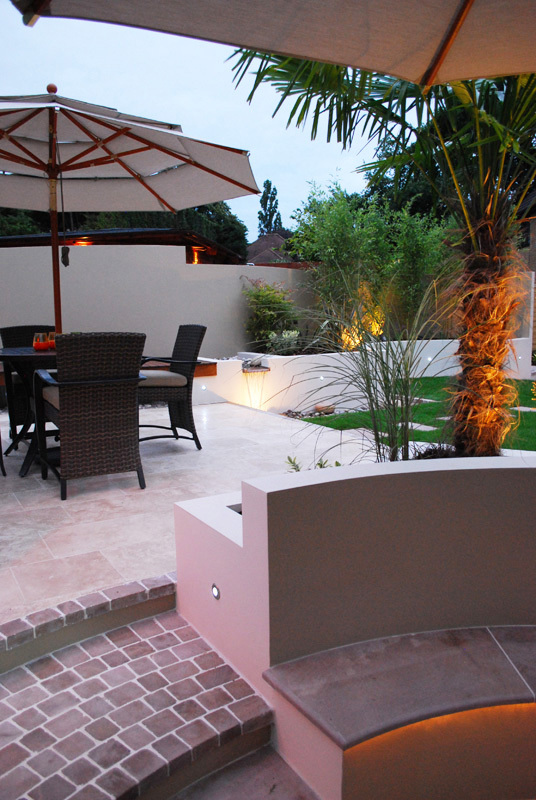 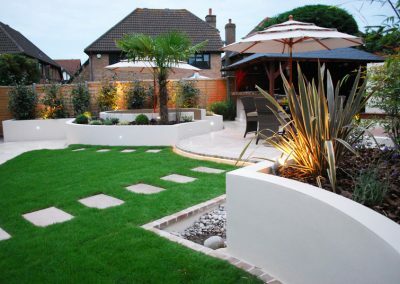 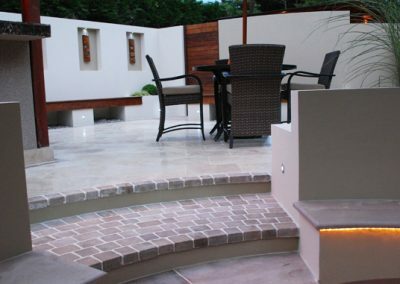 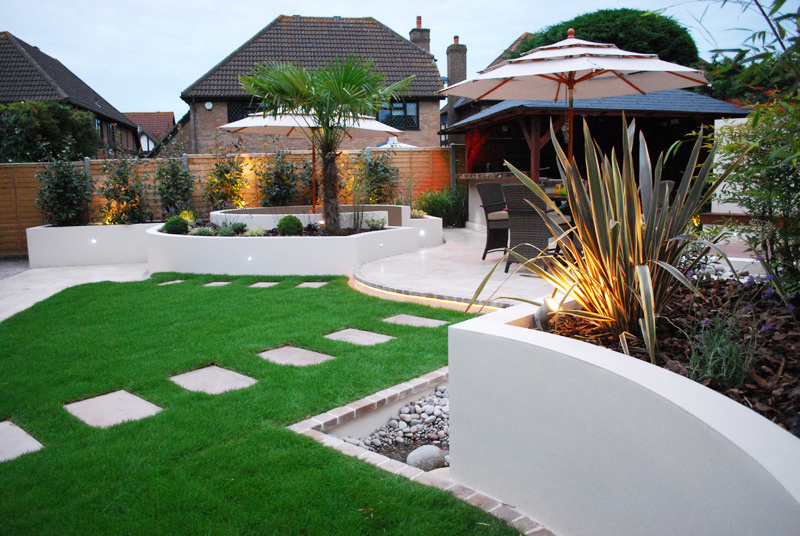 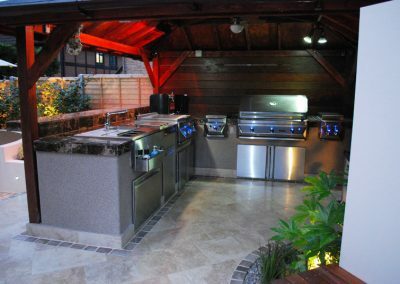 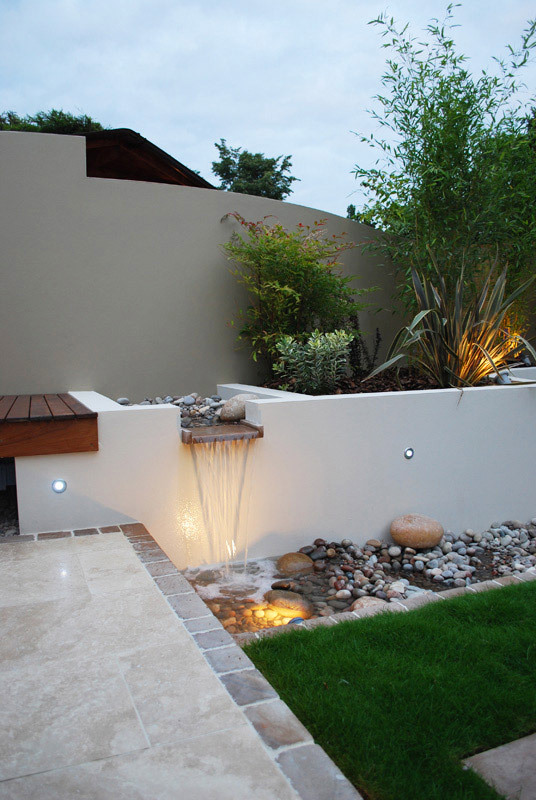 This garden has effective mood lighting to enable prolonged use late into the evening as well as a fully automated irrigation system to keep the maintenance to the very minimum.